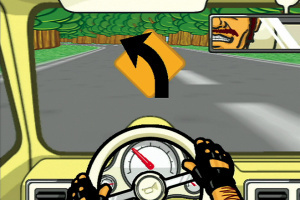 The WarioWare team took an idea so wacky, it could only be made with the latest technology ... the Wii Remote. 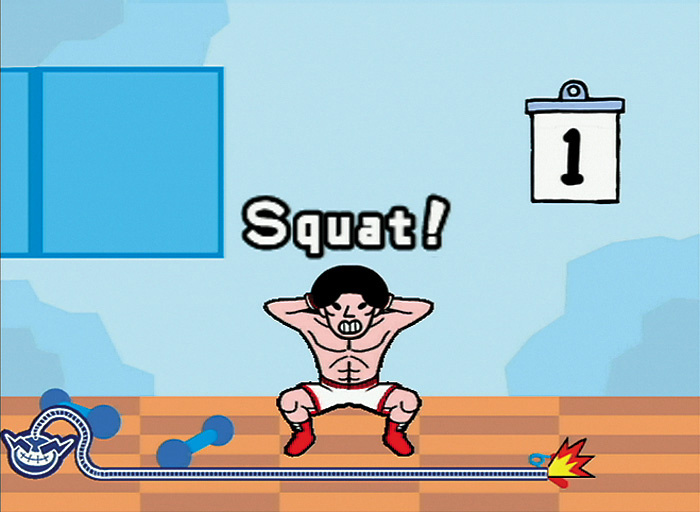 WarioWare is back with a whole new set of moves. When Wario™ stumbles upon a strange device called a Form Baton, he and his friends use it to learn new moves that are as fun as they are wacky. 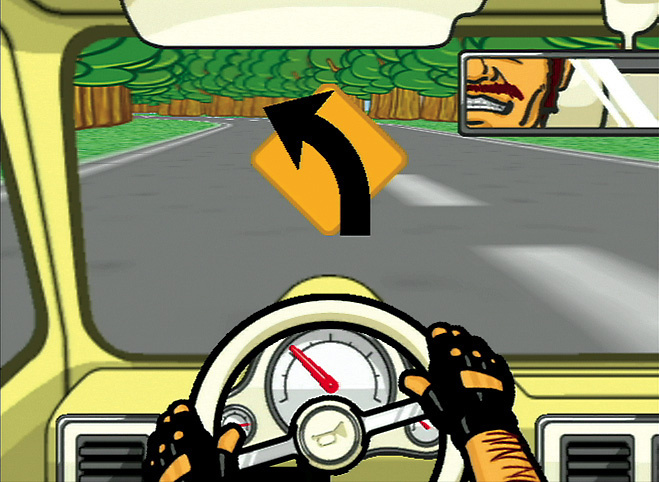 With hundreds of microgames, this game is just as wild as you'd expect from the name WarioWare, but the game play has been revolutionized. 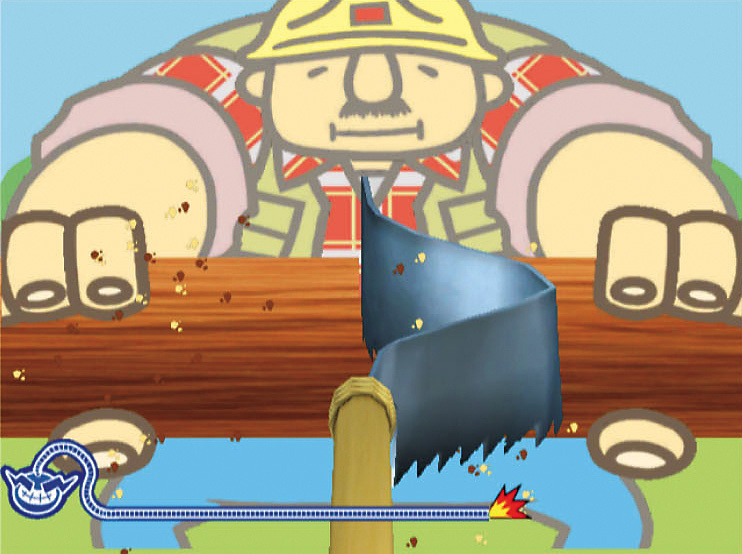 Under Wario's tutelage, and with the help of the Wii Remote, players will swing, spin and squat their way to victory. 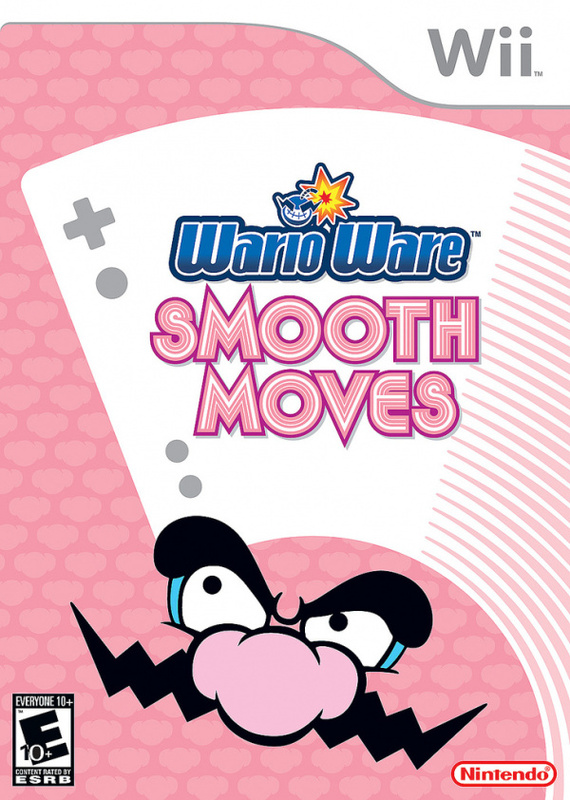 With about 200 lightning-quick microgames and controls that range from scribbling to flailing, WarioWare: Smooth Moves takes interactive gaming to a whole new level. 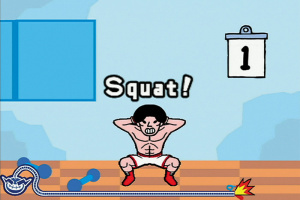 All players need is a Wii Remote and their best moves to be the champ. With games that are as much fun to play as they are to WATCH people play, WarioWare: Smooth Moves brings the party to its feet. 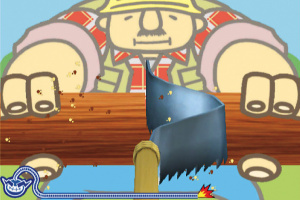 It's hilarious for players and audiences alike. Game storyline: Wario and his pals learn fun, wacky moves after discovering a strange book and a mystical device called the Form Baton. 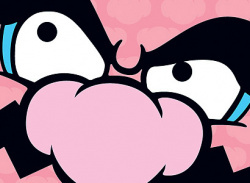 Characters: Familiar characters from the WarioWare universe will return to this installment and some new ones will appear. 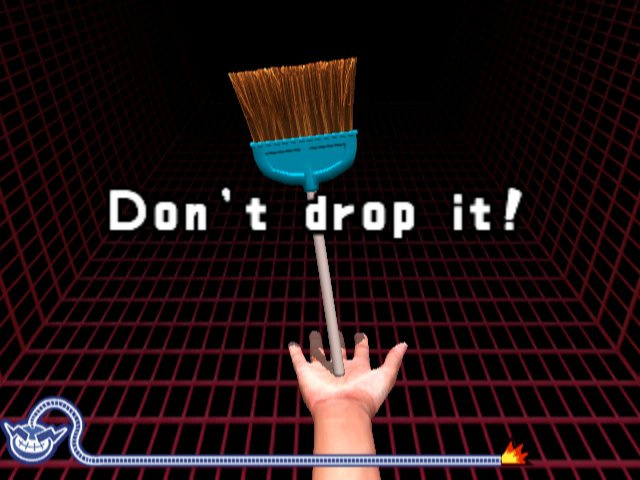 How to progress through the game: Players must clear fast-paced sets of microgames, changing the way they hold the Wii Remote each time. As they do, they'll unlock more microgames and souvenirs. Special powers/weapons/moves/features: The game's full-body controls add a whole new level of insanity to an already frenetic experience. Only one comment? 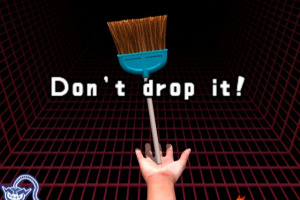 This is one is the funniest game ever, especially in multiplayer.